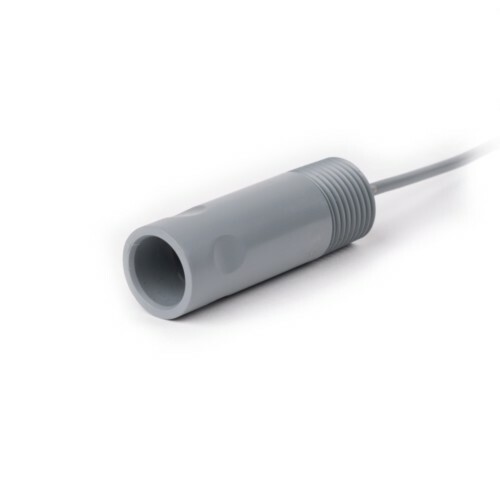 This submersible pH electrode is ideal for tanks, flumes and sewer lines. The self-cleaning, flat-surface design makes the S651CD resistant to coating, increasing time between maintenance cycles. 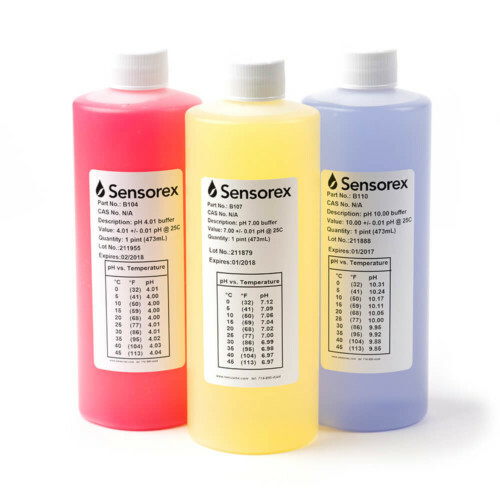 Based on our popular S650CD, the S651CD features protective feet to guard the pH glass against breakage. 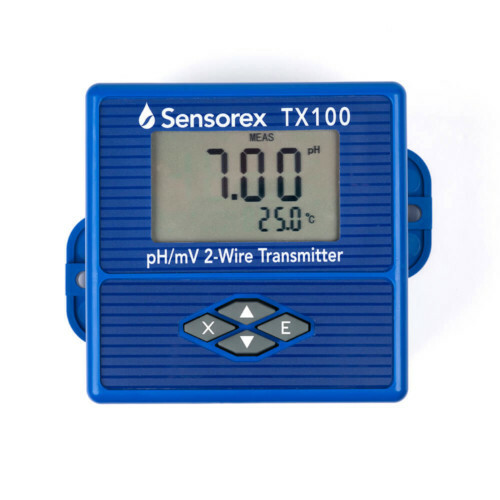 Double junction reference protection extends the lifetime of the sensor. 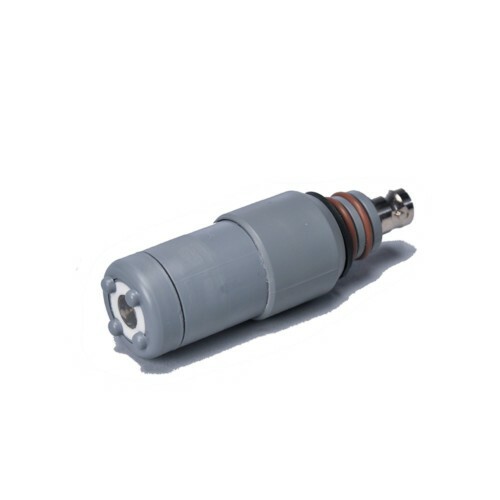 Should a replacement sensor be required, the electrode is equipped with quick disconnect BNC connections to minimize downtime due to electrode maintenance. 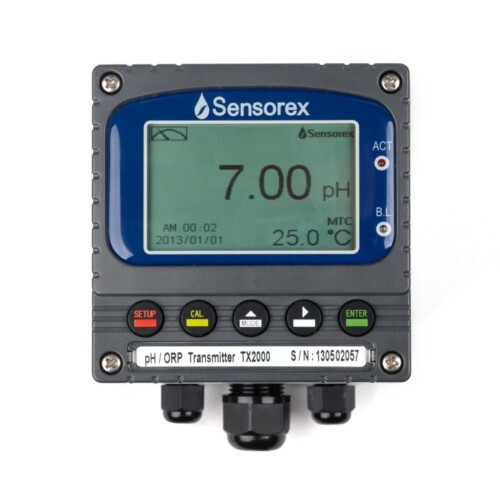 Designed for use with our S653 Cable Assembly for a complete Submersible Flat-Surface, Self-Cleaning pH measurement solution.